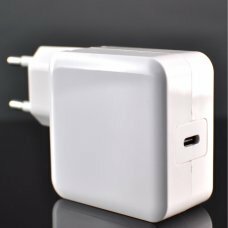 The 60-Watt MagSafe Power Adapter for MacBook features a magnetic DC connector that ensures your power cable will disconnec.. 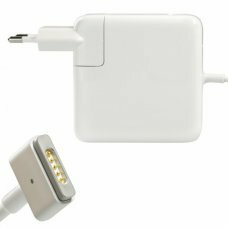 The 60-Watt MagSafe Power Adapter for MacBook features a magnetic DC connector that ensures your power cable will disconne.. 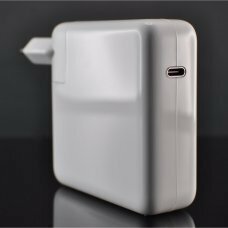 The 45-Watt MagSafe Power Adapter for MacBook Air features a magnetic DC connector that ensures your power cable will disco.. 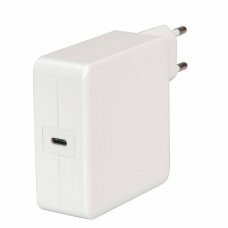 The 85-Watt MagSafe Power Adapter for MacBook Pro features a magnetic DC connector that ensures your power cable will disc.. 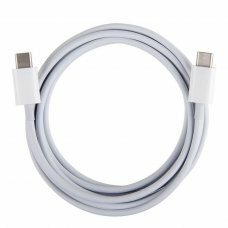 CHARGE AND SYNC YOUR DEVICES The 2.0 USB-A to USB-C Charge Cable lets you charge your USB-C device as well as sync your ph.. 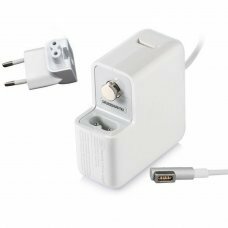 The 29-Watt Type-C Power Adapter for MacBook features a reversible connector that ensures your power cable will .. 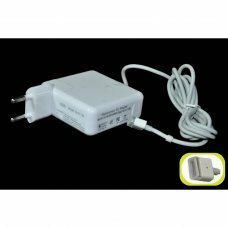 The 65-Watt Type-C Power Adapter for MacBook Pro 13”, features a reversible connector that ensures yo.. 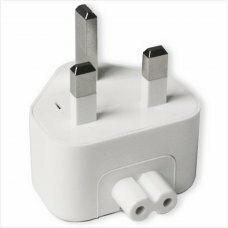 The 87-Watt Type-C Power Adapter for MacBook Pro 15”, features a reversible connector that ensures yo..
UK CONNECTOR FOR PORTABLE CHARGER FOR APPLE MACBOOK MagSafe..